Enriched with Dead Sea Mud and essential oils, Problem Solver Shampoo helps control dry scalp, dandruff, cradle cap, dermatitis, and itchy scalp problems. This shampoo is sulfate free. This shampoo has been known to give miraculous results for many people suffering with dry, flaky scalp problems. The Dead Sea mud and powerful essential oils gradually heal the underlying scalp problem. See wonderful results after a few applications. Safe to use on babies with cradle cap. 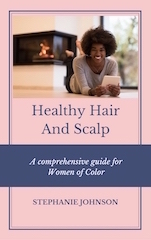 Directions: Gently lift scales from the scalp with a bristle brush and shampoo 2 to 3 times. Follow with The Hair Care Company Instant Daily Conditioner or Cuticle Sealer for deep conditioning. ingredients to produce top notch products. I am very grateful!! As a first time Mommy there were several things that were new to me, and my son’s cradle cap was perhaps the most frustrating. I tried all the home remedies & even took my pediatrician’s advice & used Selsun Blue in my nine week old son’s head. But nothing worked. 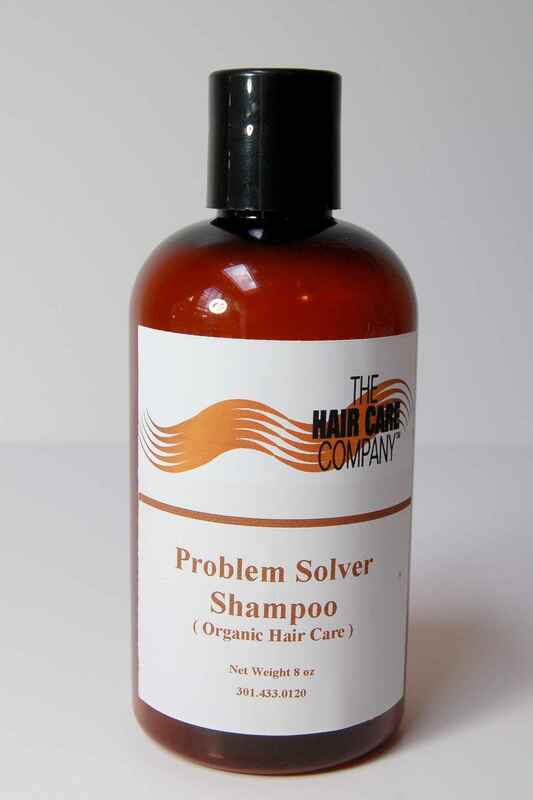 I was getting my hair done & thought to myself “I’ve asked everyone except for the specialist herself.” I explained my frustration to Stephanie & she produced a bottle of the Problem Solver. Within two shampoos my son’s cradle cap was a thing of the past! I no longer dealt with huge white flakes sticking to his scalp & shedding on his clothes. He’s now 2 & flake free!